Beth’s roots run deep in the State of Alabama. Growing up in the Wiregrass area near Dothan, all of her siblings and their families still live in that area and she fondly remembers so many friends from Cedar Springs Baptist Church. Beth and her Husband, Judson, moved to Auburn in 1999 and have grown to love and cherish the city and its surrounding communities. They have 3 children; Katy Beth (13), J.R. (9), and Hayes (7). Their dog, Oliver, and cat, Smokie, coexist with three hermit crabs and a beta fish. 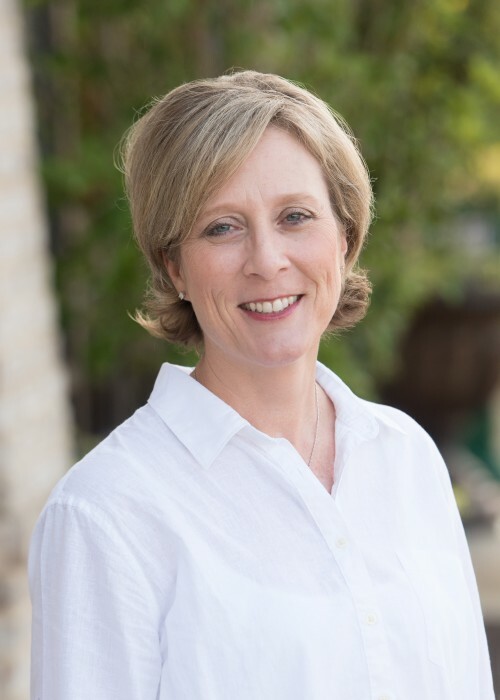 Beth attended Judson College for her Bachelor of Science in Mathematics and History as well as a minor in Political Science. She attended Troy State University in Montgomery where she earned a Masters of Science in Counseling and Human Development. Beth has been a high school mathematics teacher for the past 23 years and has taught in the Opelika City Schools for the past 18 years. “Throughout my experience as a teacher I have learned to communicate with a wide variety of different people in various circumstances,” Beth commented. “I truly enjoy interacting with and helping people in challenging situations.” These communication skills will be a valuable asset for buyers and sellers throughout East Alabama. Beth is not new to the real estate business as her husband is a home builder and she has ssen the joy owning real estate can bring to a family. Beth enjoys spending time with my family friends – especially at the beach when they can get away. During the fall, Auburn football takes center stage with tailgating and travel to away games. You can contact Beth directly to congratulate her on her decision. Simply email to beth.worthy@yahoo.com or call (334) 740-3951. Berkshire Hathaway HomeServices's agents are some of the most knowledgeable in the area. Contact Beth Worthy today using the information above. Beth would be happy to serve you and answer your questions about Auburn real estate.